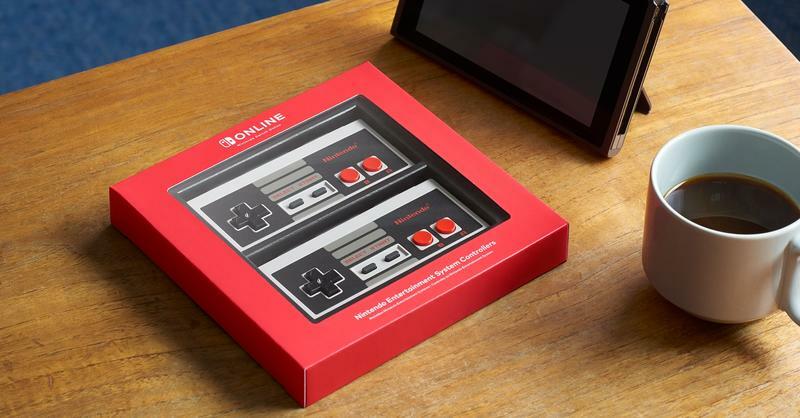 Nintendo is taking another dip into the nostalgia well with new NES-style controllers for the Switch. Nintendo will offer the new Switch controllers in pairs, as it does with its Joy-Con. 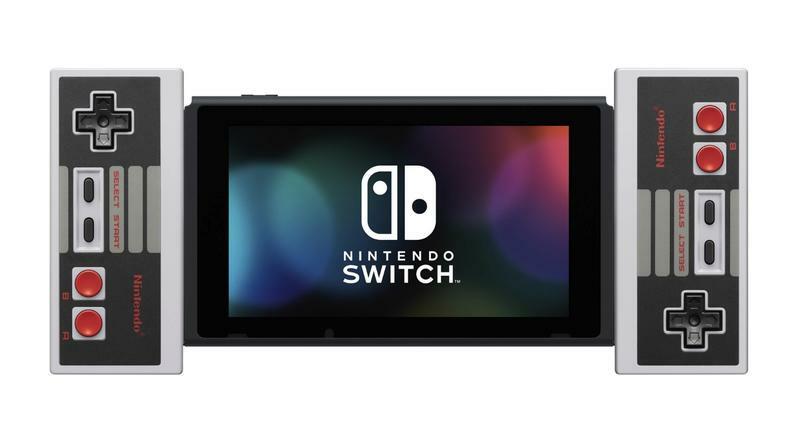 Each controller in a set can be placed either side of the Switch to charge, and they’ll connect to the console wirelessly. 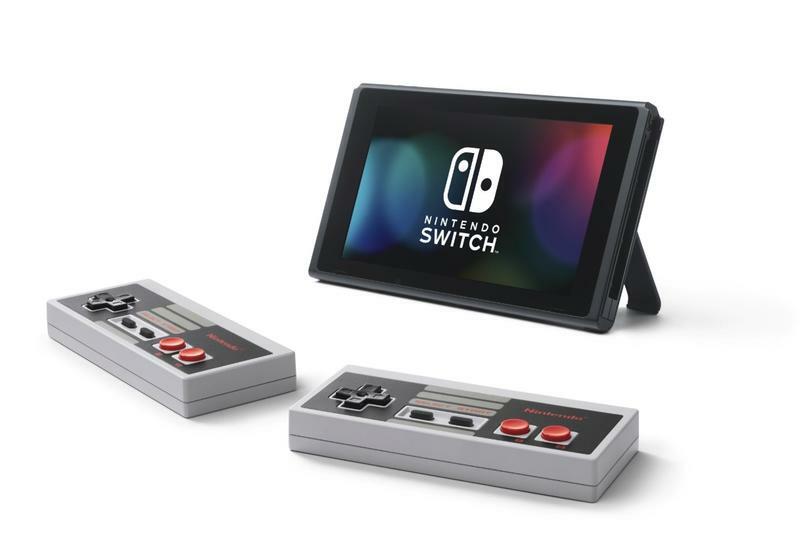 The aim is to provide Nintendo’s nostalgic fans with a throwback way to play the NES games that are set to be available as part of Nintendo Switch Online. When the $20/year service goes live on September 18, it’ll offer subscribers access to 20 NES games, with more expected to be available over the coming months. 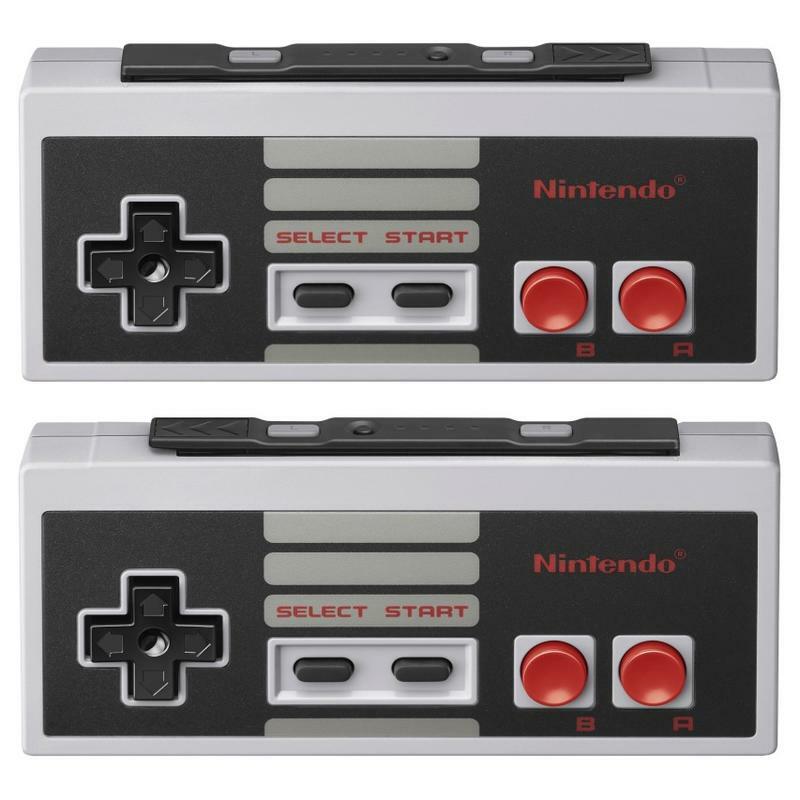 Seeing as Nintendo’s NES Classic sold incredibly well, it makes perfect sense that Nintendo would launch these new Switch controllers. They look exactly as they did when the NES launched back in 1985. 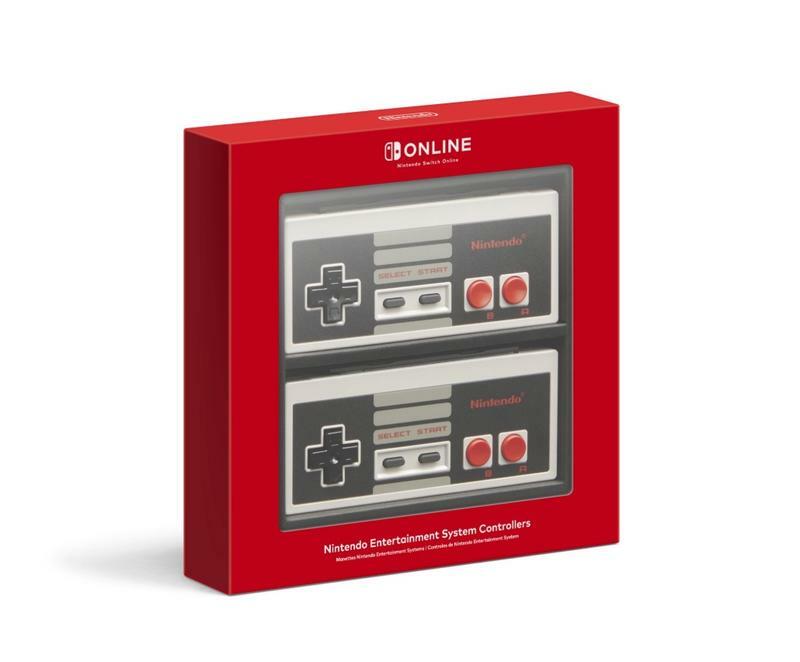 Worth noting: Only subscribers of Nintendo Switch Online can purchase the controllers, which means buying them as a gift doesn’t seem like an option. Which is a bummer, because it limits their accessibility. Nintendo’s website also notes that shipments for the controllers, which cost $59, won’t occur until mid-December. No doubt, availability will be hard to come by when the controllers officially launch.